Order in the next 1 hour 22 minutes and your package will dispatch on Tuesday, April 23. 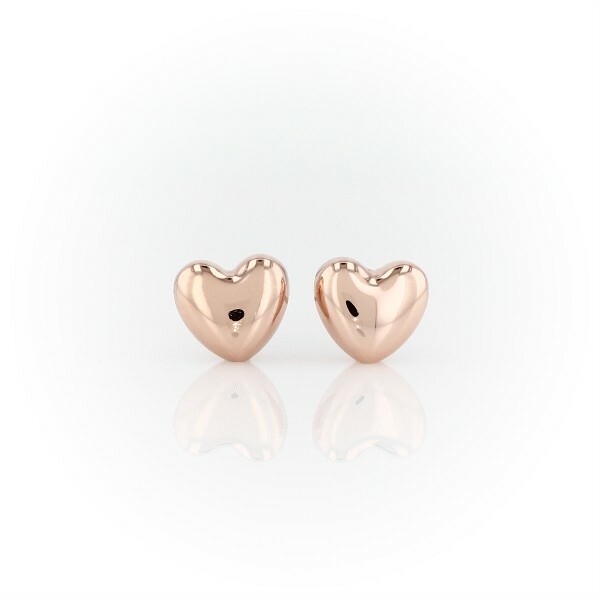 These hollow heart earrings are made with 14k rose gold and make a sweet statement when paired with any outfit. The perfect gift to express your love.